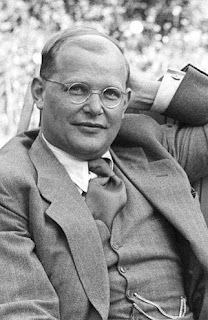 On April 9th, 1945 German Christian pastor, writer, theologian, and anti-Nazi dissident Dietrich Bonhoeffer was executed by his captors at the Flossenbürg Concentration Camp near the Czech border in Germany. The concentration camp Bonhoeffer was martyed at was liberated just two weeks later by Allied forces. Bonhoeffer was only 39 years old at the time.